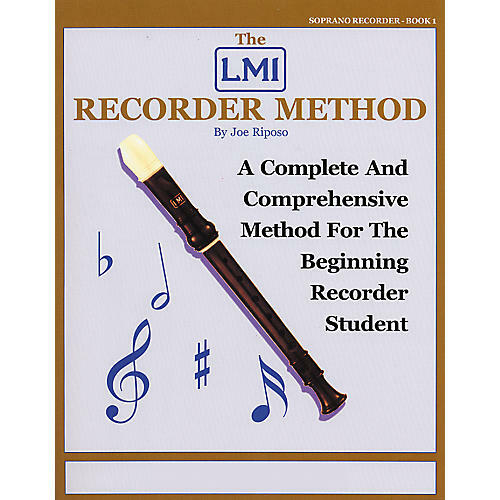 The LMI Recorder Method addresses the real needs of the teacher facing the constraints of time and budget. With a range of low C to 4th-line D, students aren't asked to learn more than they can master in the time allotted. Review tests track a student's progress, while 14 recorder duets help teach ensemble playing along with the life skills of teamwork and cooperation. 36 pages.